The tragedy of New Orleans was compounded by the fact that its residents had limited public transit options for moving to safety, even though more than a quarter (27.3 percent) of the city’s households did not own a vehicle. Decades of investment in New Jersey’s extensive public transit system gives the Garden State a particular advantage against similar tragedy. In coastal Atlantic City, where a full 50 percent of households don’t own a car, residents have access to frequent, regional bus and train service, as well as local jitney service. The 17 other New Jersey cities where the percentage of car-less households is even higher than New Orleans also sit on major public transit routes: Union City, Newark, West New York, Jersey City, Camden, Hoboken, East Orange, Asbury Park, Passaic, Guttenberg, Orange, Salem, Wildwood, Trenton, Irvington, Paterson, and Harrison. 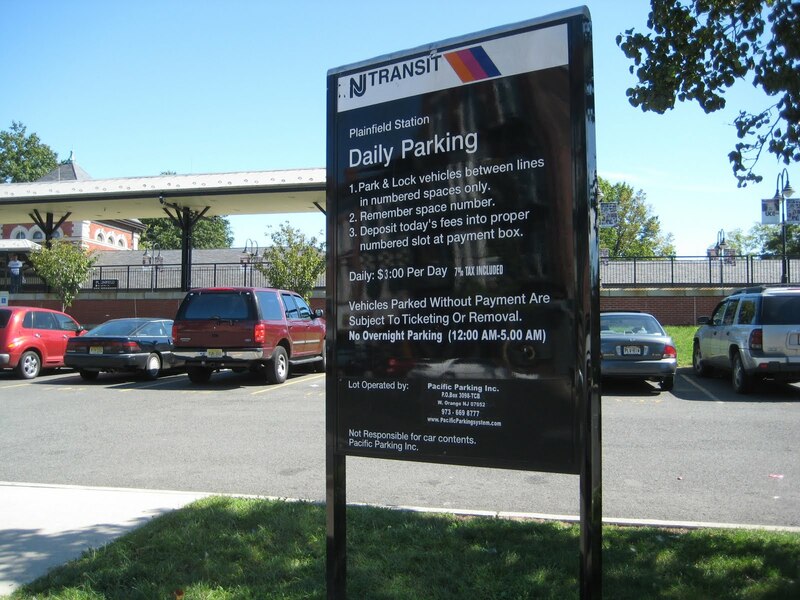 New Jersey’s extensive transit system is one reason why it ranks third nationally in the percentage of car-less households (tied with Massachusetts at 12.7 percent, and close behind Pennsylvania at 12.8 percent). New York ranks first in car-less households (29.7 percent). New Jersey’s history of investment in public transit is not only invaluable in the event of disaster, but offers big day-to-day advantages as well: fewer cars on the road. New Jersey is second only to New York in the percent of workers who commute by public transit: 9.9 percent, to New York’s 25.2 percent, an indication that New Jersey’s transit system is both extensive and useful. In contrast, Louisiana has nearly the same percentage of households without cars (11.9 percent to New Jersey’s 12.7 percent), but commuters using transit there total only 2.4 percent. New Jersey can be proud of its historic support for public transit, though New Jerseyans have good reason to be concerned about the future. New Jersey’s Transportation Trust Fund, the primary source of funding for the state’s transportation projects since 1984, is on the verge of insolvency. 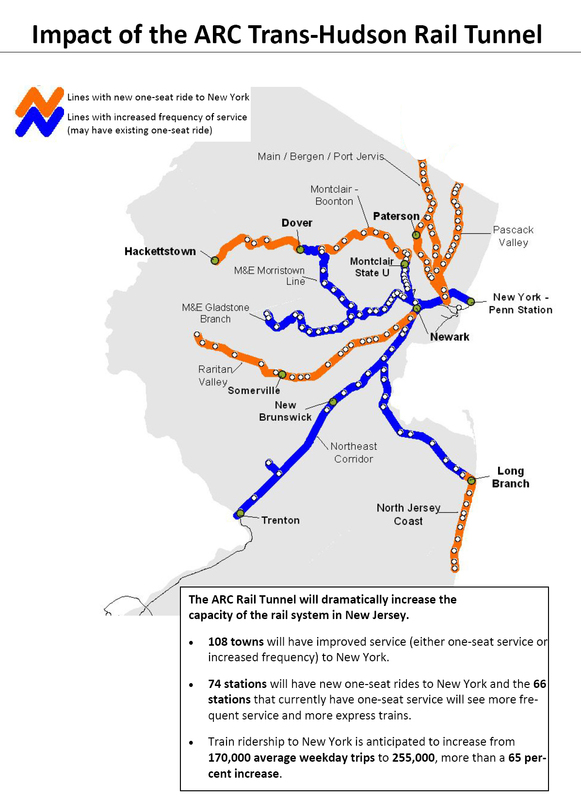 By July 2006, all revenues in the Fund will be needed to payoff loans for past transportation projects, leaving no money to fund the estimated $5 billion needed to restore NJ TRANSIT’s infrastructure to a state of good repair; or the $10 billion worth of highway maintenance needed over the next 10 years; or the estimated $7 billion needed to eliminate the backlog of structurally deficient bridges. And these are just maintenance costs; billions more will be required for any safety improvements or capacity enhancements. Further borrowing is no longer an option to keep our transportation systems in optimal shape for daily living, or against disaster. Lawmakers must move quickly this fall to ensure Trust Fund revenues can’t be spent for purposes other than intended; and new sources of transportation revenue must be found to replace continued borrowing. New Jersey’s gas tax is the fourth lowest in the nation. Analysts agree that raising that tax is a logical way for New Jerseyans to preserve and enhance their transportation advantages, provided lawmakers do their part to ensure the additional tax will be spent as intended.